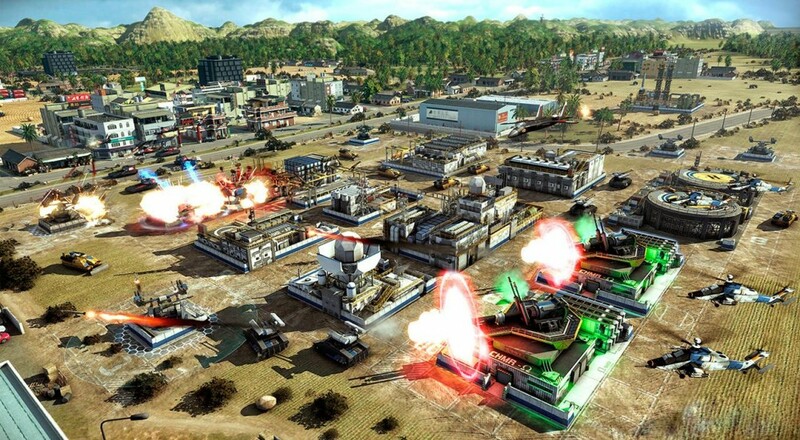 Act of Aggression is here and we have been checking out what this real time strategy game has to offer the genre. From Eugen Systems, famous for the Wargame series, and published by Focus Home Interactive, we take a dive in our video review for Act of Aggression to see what it brings to the RTS genre. Act of Aggression is available now on their website or through Steam. You can read more about Act of Aggression or check out some of our gameplay videos over here. Page created in 0.5603 seconds.